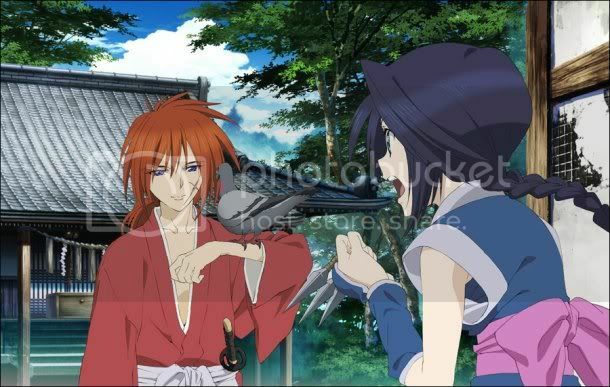 According to Comic Natalie, the new anime of Rurouni Kenshin is a two-episode OVA. The first episode will be shown at theaters in December. The title is "Shin Kyoto Hen (New Kyoto Chapter)" and it'll be a large-scale remake of the battle against Shishio from Misao's point of view.